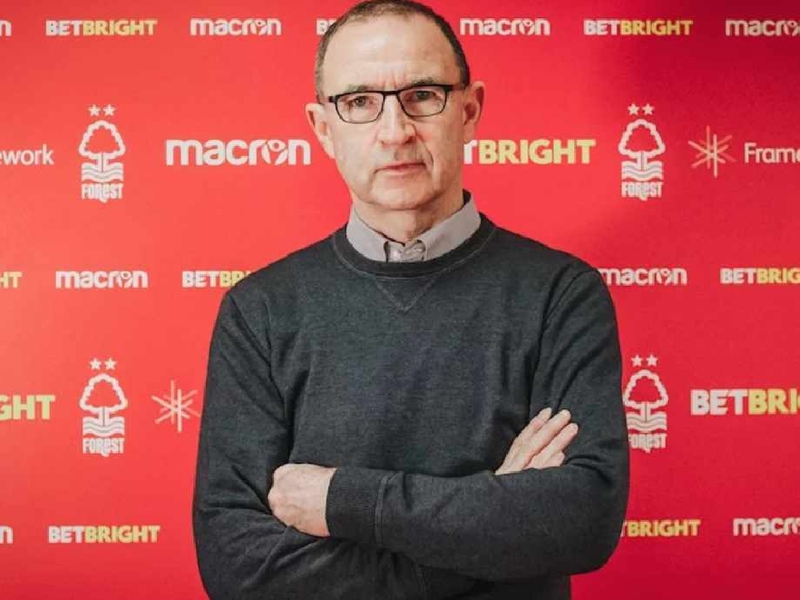 Martin O'Neill is the right man to turn Nottingham Forest around and former team-mate Garry Birtles believes the board will back him in January to help him succeed. O'Neill was confirmed as the new Forest manager yesterday, taking over from Aitor Karanka who was sacked with the club ninth in the table and four points off the play-offs. The former Republic of Ireland manager is a genuine legend at the City Ground and Birtles, who won two European Cups alongside O'Neill, reckons the club have done the right thing. "I just think Martin’s passion and love of Nottingham and the football club, bearing in mind he’s one of the original six when Brian [Clough] and Peter [Taylor] came in, who went on to win two European Cups, he’s got the city in his heart, and he realised what he did for the city when we were successful," Birtles told Ian Stone's Comedy Breakfast (weekdays 6.30am-10.30am). "You used to go on holiday and people asked where you were from… and [when you said Nottingham], it used to be all 'Robin Hood'. 🔴 Former Nottingham Forest striker Garry Birtles thinks that Martin O'Neill can have a similar effect on #NFFC as Ole Gunnar Solskjaer has had on Manchester United. "But then when we won things it used to be Brian Clough and Nottingham Forest, that’s what it did for the city of Nottingham, and I think Martin realises that and he can’t wait to get on with the job now." O'Neill will face stiff competition for playoff places in the Championship but Birtles does expect the board to back him in the transfer market over the next two weeks, after which the new boss will set about helping the team unleash its full potential. "I think the money is going to be available, that’s been said already," Birtles added. "I think you can draw a little bit of a parallel with Manchester United and what happened there; Aitor [Karanka] worked with Jose Mourinho. "Jose was said to be a little bit defensive, park the bus. Ole Gunnar Solskjaer has gone in there, an ex-player, and you can see the love for Manchester United, his passion for Manchester United. The players have bought into that. He’s got a really good squad. "Mourinho I think had a great squad but maybe they were a little restricted. Solskjaer has gone in there and released that, and you can see the difference, it’s unbelievable, night and day. I think that can happen at Forest. "Forest have got a very good squad there’s some very good players there. I think Martin might just go in there and do a similar job and release the ability in that squad, to get into the play-offs at least."